Having a rat infestation in your home can be dangerous to your health, and can be a frustrating experience. Once the rat has died or left the area, it can leave a smell that is difficult to remove. Rat feces and former nesting areas also may leave a lasting odor. Rats can leave a lasting smell in a house. Having a rat infestation in your home can be dangerous to your health, and can be a frustrating experience. Once the rat has died or left the area, it can leave a smell that is difficult to remove. Rat feces and former nesting areas also may leave a lasting odor. To remove the smell of rats, remove any dead bodies and remnants left behind by the rat, and thoroughly clean the area. Remove dead rats and any remnants such as feces and nesting material left by the rats. 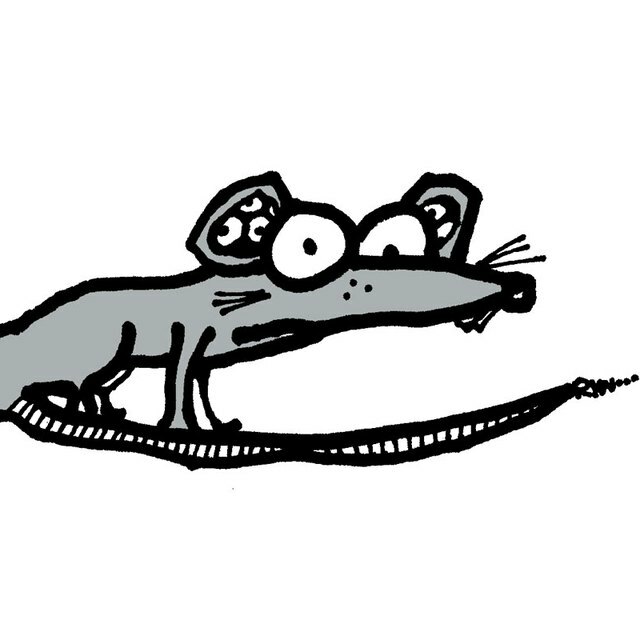 If a rat has died and its body is not removed, the smell may last several weeks. Put the dead rat, feces, and nesting in a plastic trash bag and seal it. Place the bag outside away from windows and doors in a sealed garbage can. Let the area air out. Open windows and doors to allow air to move through the area for at least 30 minutes. Mop the floors and clean the walls with disinfectant. If there is any dust in the vicinity, avoid kicking it up so you do not breathe it in. Wet the areas and wipe up the dust rather than sweep or vacuum. Steam clean or have carpets and furniture professionally cleaned. Clean any rugs, clothing, and fabric that have come in contact with rats by washing them in hot water and drying them on the highest heat setting. Wear protective clothing and gloves to remove dead rats or their feces and nesting areas. For a household disinfectant, you can mix a solution of bleach and water. Use 1 cup of bleach to every 10 cups of water. Wash your hands after you handle dead rats, even if you wore protective gloves.